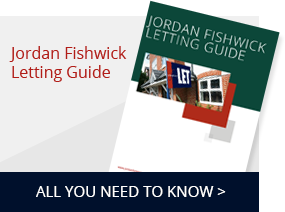 Jordan Fishwick Estate and Letting Agents are one of Cheshire, South Manchester, City Centre Manchester and Derbyshire's leading independent estate agents & letting agents. 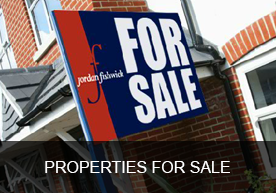 We currently have twelve offices throughout the North West, making us one of the Leading Independent Estate Agents in the area. 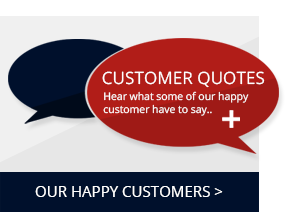 Our intention is to provide a service that is second to none whether you are buying, selling or renting. Our website is updated throughout the day and showcases properties through high resolution digital photographs, online printable brochures, location maps, guided tours, floor plans, aerial views, local information and much more. 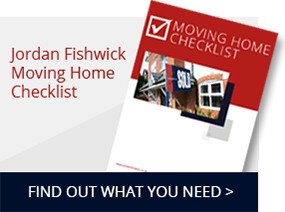 Whether you are a first-time buyer, upsizing, downsizing or relocating, Jordan Fishwick has one of the widest choices of available property for sale throughout the North West. 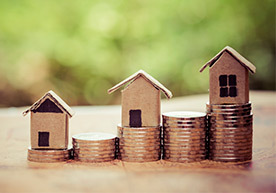 Caught in the middle of a sales chain and need to rent in a hurry? 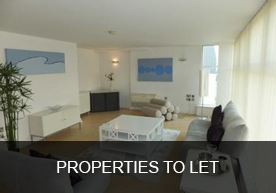 Whether you are a student, young professional or a family, Jordan Fishwick has the right rental property for you. 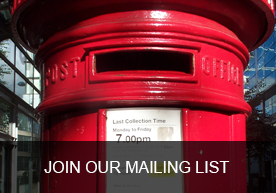 Enter your details to join the mailing list, and you will receive email updates whenever a property that matches your requirements comes on the market. Do you want to work with the best in Town? 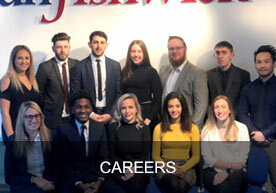 Do you enjoy a target driven and fast paced environment, working with similar minded people? 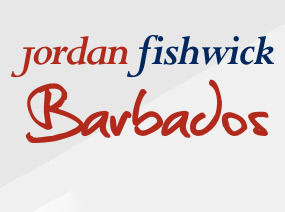 With a Property Valuation from Jordan Fishwick you can rest assured that you are in safe hands!